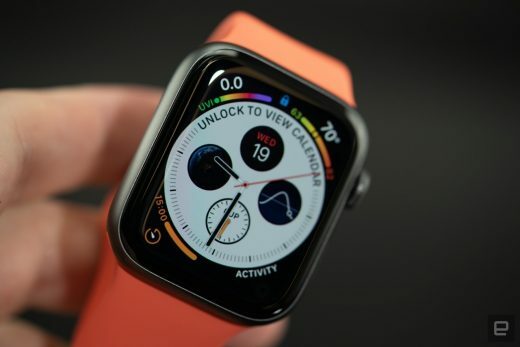 Apple is reportedly extending its Apple Watch refund window from two weeks to 45 days — but only for returns related to heart health features, including the upcoming electrocardiogram app on Apple Watch Series 4. You’ll have to make such refund requests through Apple Support rather than in Apple Stores after the usual 14 days, according to an internal document MacRumors obtained. It’s not clear why Apple is reportedly extending the return eligibility period — the Food and Drug Administration is not requiring it to do so, an agency spokesperson told MacRumors. Engadget has contacted Apple for comment and we’ll update this story if it responds.